Once your little on has expressed their interest in dance, it becomes your job to seek out the best dance studio in Toronto for them. When choosing dance classes in Toronto, you have a ton of options to choose from—so how do you make the right decision? To make sure you find the right Toronto dance classes for your toddler, check out these key factors to take into consideration. The location of your Toronto dance classes should play a big part in your decision. Remember, you’ll likely be the one chauffeuring your child to and from the studio, so you’ll want to make sure it’s in a convenient location that’s not too far out of the way. While you want it to be conveniently located for you, you’ll also want to make sure it’s in a safe location, since your son or daughter will be spending a considerable amount of time there. Once you scope out a location you like, take a look at the actual facilities and decide whether they meet your expectations in terms of cleanliness and aesthetic. Though aesthetic isn’t the most important thing to consider, you’ll want your child to enjoy the space they’ll be learning in. Before you sign your toddler up for dance classes in Toronto, take the time to speak to the instructors and get to know a little bit about their background. 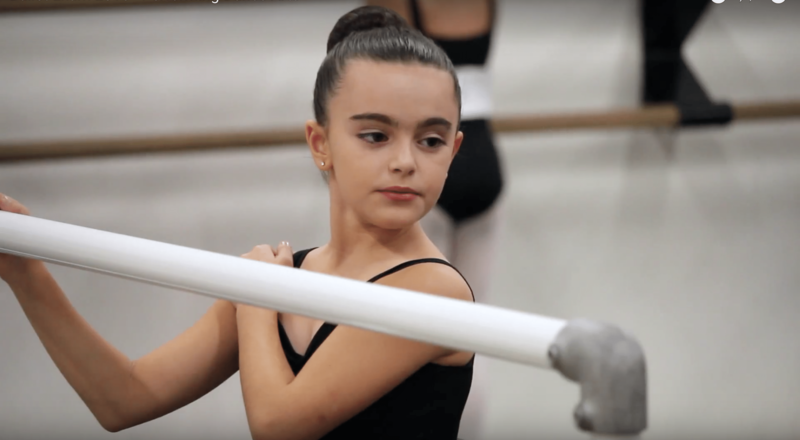 Reviewing the credentials of the dance faculty can help you make the right decision—for example, you’d rather select the school that offers classes from professionally trained instructors if your child will be taking up dance competitively. Chances are, you’re enrolling your child in dance classes near you because they’ve expressed interest in a certain genre or style. Before committing to a studio, make sure that they offer beginner, intermediate, and advances classes in that specific style. While your little one may change their mind and want to switch it up down the line, the best way to keep their interest in dance is to allow them to learn the style that first caught their eye. Your Google search for “kids dance classes near me” ends here. Performing Dance Arts is the premier dance studio for children in the GTA with two locations to serve you. Our fully equipped studios can be found in Vaughan and Etobicoke, both studios of which offer a variety of dance programs. Whether your little one is interested in hip hop or ballet, we guarantee we’ll have a program to interest them. Our top-of-the-line facilities feature multiple studios fully equipped with state-of-the-art sound systems, and televisions with a live feed into our parent’s lounge for your viewing pleasure. Contact us today to learn more about our studio, or register your child online now.